As you may know, plant oil is the basic ingredient for homemade mayonnaise. In many places you get advice to use olive oil for your mayonnaise base. I don’t. There are several reasons why. For one, to get the best out of olive oil mayonnaise flavor, you have to use extra virgin olive oil. It can be expensive. So, I use sunflower oil for my mayonnaise base. This oil has several benefits to offer. It is affordable. That’s for one. And, it tastes great, if you use purified sunflower oil. Besides, this oil is rich with vitamins and anti oxidants. Even richer than olive oil. Now, if you wish to add a special taste to your homemade mayonnaise, the best thing is to experiment and start mixing different oils. For instance, you may use corn oil. Add 20 percent of corn oil to your base oil. Corn oil has a stronger taste, than purified sunflower oil. It will give a distinct taste to your mayo. You may also use sesame oil, if you want to add hot spicy taste to your mayonnaise. 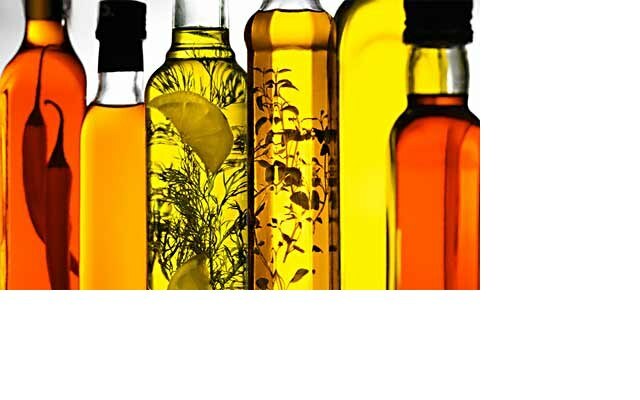 Sesame oil is known for its various health benefits. So, get to work and experiment to make the most out of your home made mayonnaise experience. This entry was posted in Easy Recipes and tagged busy moms, cooking, cooking tips, easy cooking, easy recipe, health, homemade mayonnaise recipe, mayonnaise ingredient, plant oil. Bookmark the permalink.